We all love to wear stylish dresses, beautiful shoes and attractive accessories. 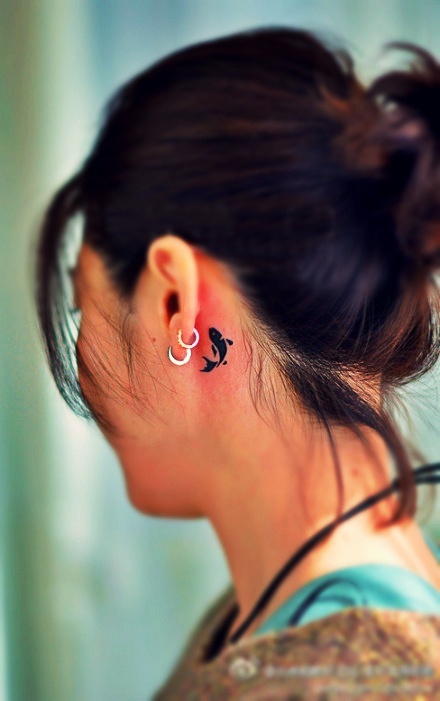 Tattoo is one such trendy and stylish ornament that demands attention from others. 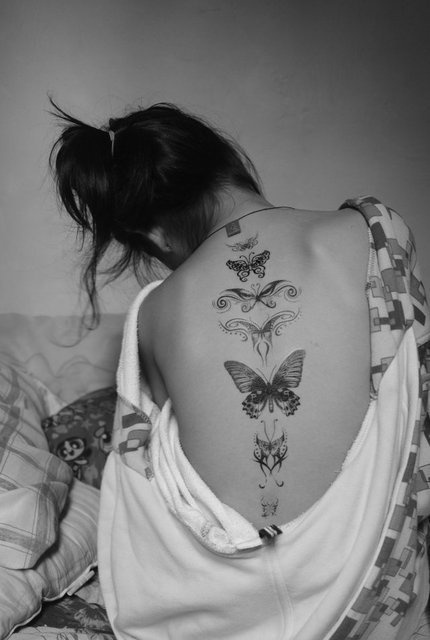 And we all admire it secretly or openly the world’s attention on our creative tattoos we often wear as a style statement. 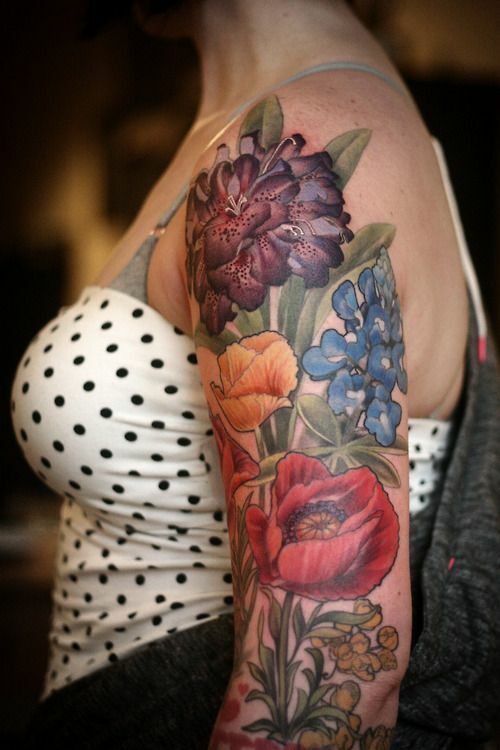 Tattoos are designs made with an indelible ink on the dermis layer of the skin. Its origin may date back to very ancient times when it was primarily used as a religious symbol or part of a ritual. In today’s world, it is seen as a form of body art. 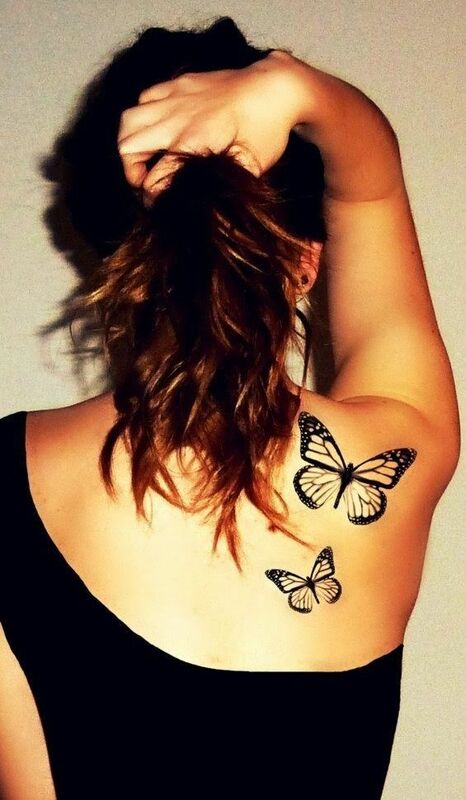 There can be various designs, forms and figures one can choose to display as a tattoo. 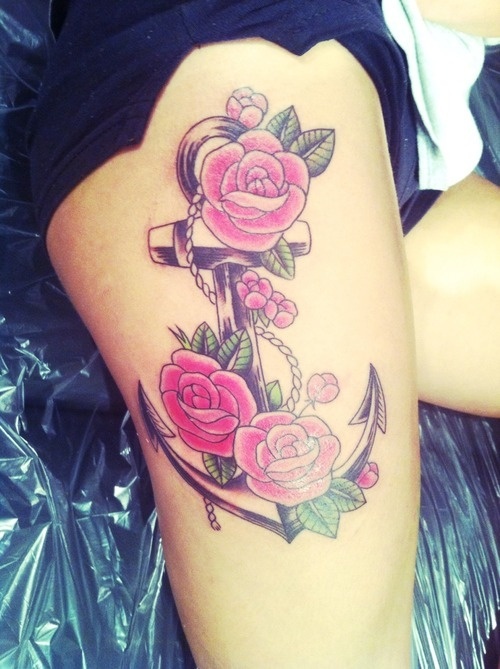 Here we bring before you an overview about some of the famous tattoo symbols and designs. Although it’s not an exclusive guide on the meaning but it only presents the general widespread view about the designs. Visually one of the most vibrant and colorful symbols, butterflies are predominantly known to be associated with the concept of transformation, metamorphosis, change and rebirth. Butterflies come to the world as colorless caterpillars and gradually they change themselves into one of the most beautiful and colorful things. While in some religions butterflies are seen as messengers for lovers torn apart, some other religions also believed that the souls’ travel to the other world is accomplished by these small heavenly creatures. It is a symbol of vibrancy, short-lived beauty, change, love and playfulness. 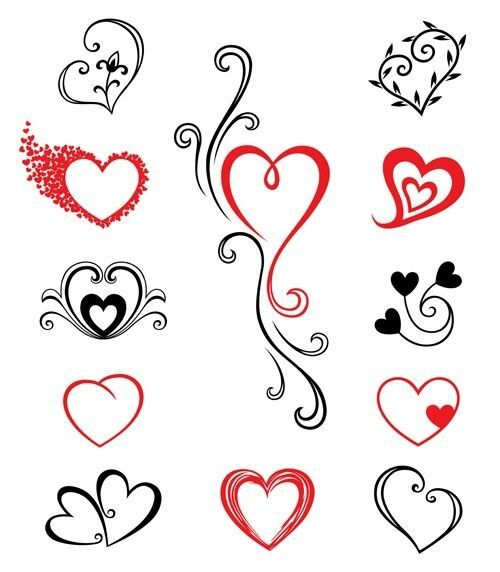 Generally preferred by women, a heart tattoo signifies the romantic side of a woman. This symbol says a lot about a woman’s personality who puts love before any other emotion. This tattoo strongly foregrounds the infectious and adorable feeling of love and gives an amorous edge to your personality. Stars are subtle and very positive symbols. They represent good luck, hope, ambition and dreams. We all pray for good luck when we see a star or sometimes are filled with amazement and happiness at its sheer beauty. They can be conveniently worn on the wrists, behind the ears, on shoulders or top of the palm. 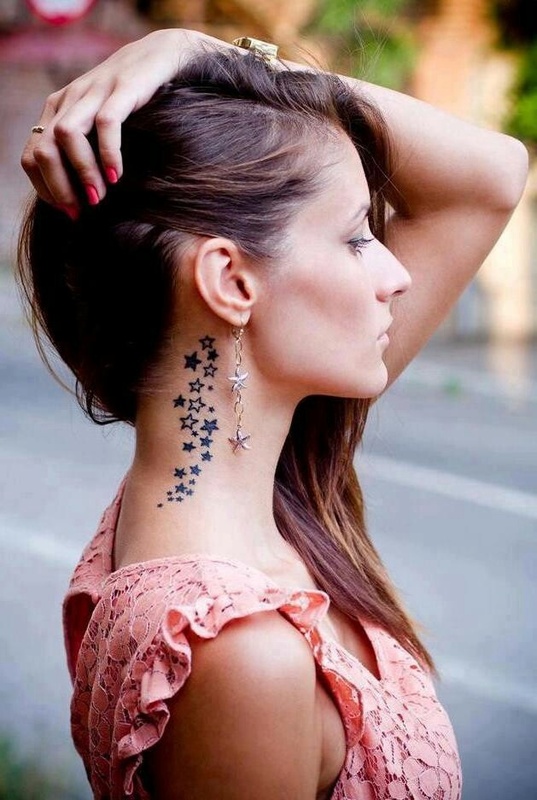 Although very small but a star tattoo will never fail you in grabbing attention of your friends who are sure to behold your tattoo at least for a few seconds. 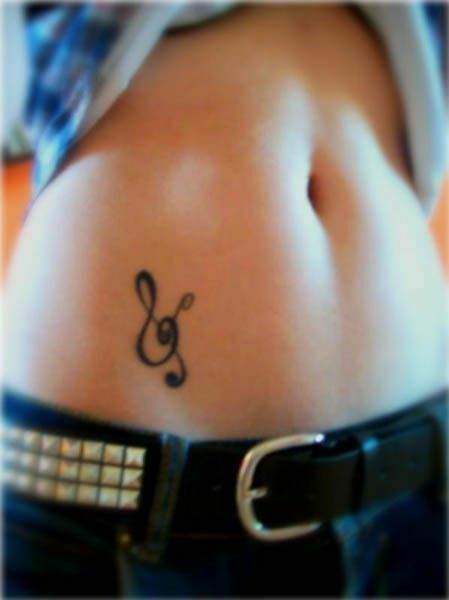 This can be a trendy symbol for people who love music. We all have grown up in a generation where being a singer always appeared to be an attractive career option. 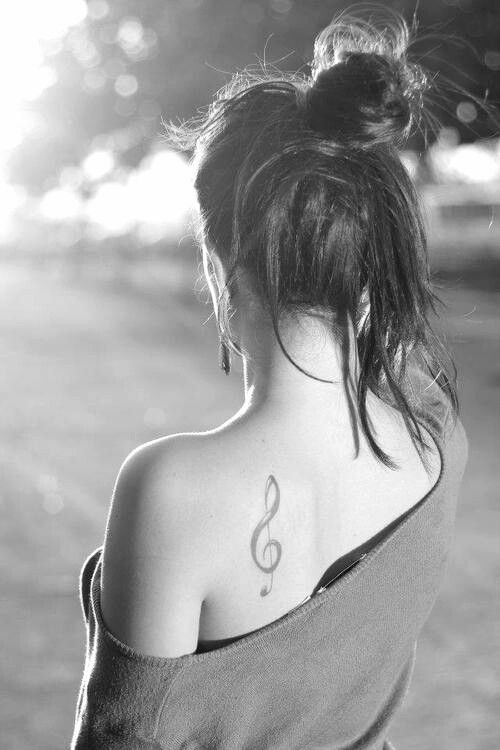 Even if you are not a professional singer, you can wear this symbol to embrace your love for music, fun and passion. It is a symbol that appeals to people of all race, community and religion and knows no language or may be every language. 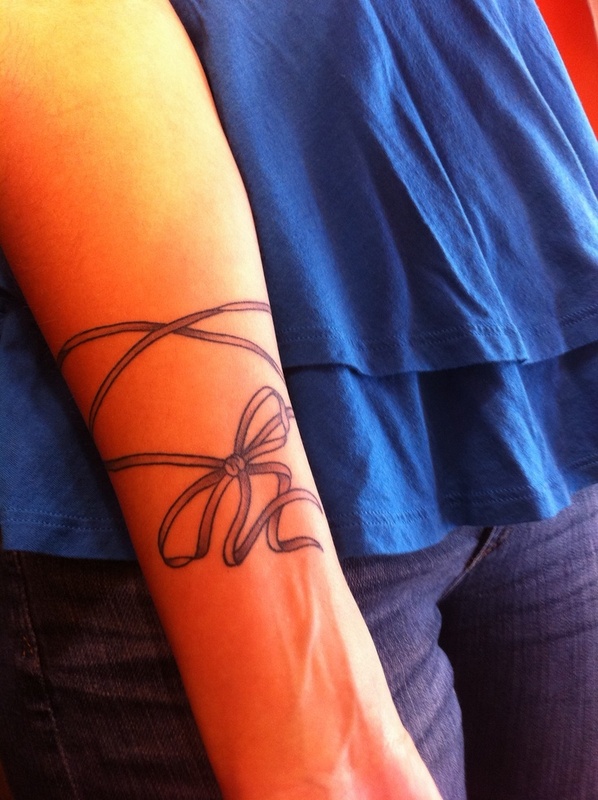 A lot of importance can be associated with the place of tattoo if you opt to get a ribbon drawn on you. Ribbons being small and subtle allow the artist to use his creativity in a very small space to add vividness and beauty to the figure. A pink ribbon is generally associated with breast cancer, a yellow with troops. Therefore ribbons can signify your strong connection to a specific cause. 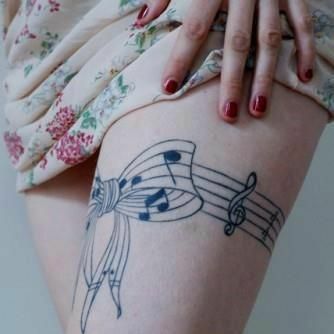 However it can also be viewed as a small and beautiful piece of art that adds up to your beauty. One can also use tattoo to speak out loud. The world is full of beautiful people who have passed on their wisdom in beautiful words. 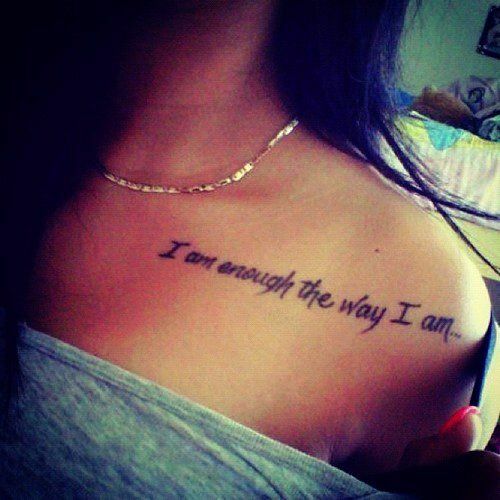 We may choose any one of them out of a plethora of quotes to wear on our body. It speaks a lot about your personality. Sometimes it always reminds you of the single-most important thing in your life and can be a source of positive energy. It is generally popular among men; however women also find it quite interesting. Chinese characters often called “Logograms” may represent different emotions like faith, courage etc. When clubbed into many characters it may also tell a small yet interesting story. Therefore definitely it’s a hit among attention seekers. Dolphins are associated with playfulness, happiness and fun. 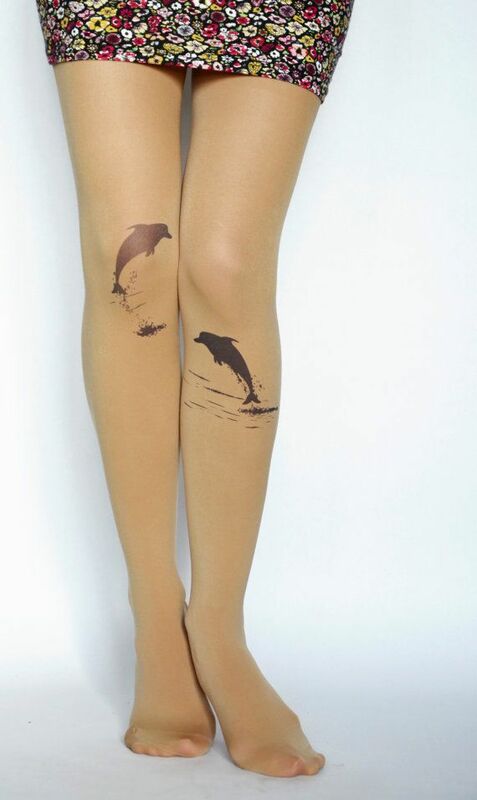 So a dolphin on an arm or ankle gives a unique playful streak to your personality. Highly popular among women, a dolphin symbol although small is strong enough to catch anyone’s attention. Flowers are one of the most beautiful creations of God. Different flowers have different meanings and therefore they outline different traits of a personality. While a red rose is clearly a symbol of love, passion and immense beauty, a lotus stands for purity and an orchid may signify luxury and sophistication added to beauty. A flower symbol can be enhanced by different shades and gives the artist a chance to use different colors. 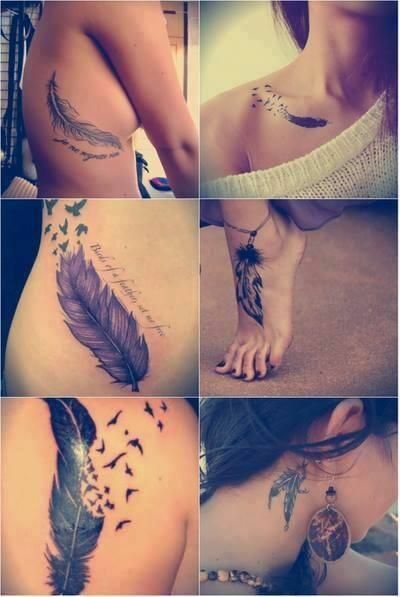 A feather tattoo is unique for its sheer beauty and tenderness. 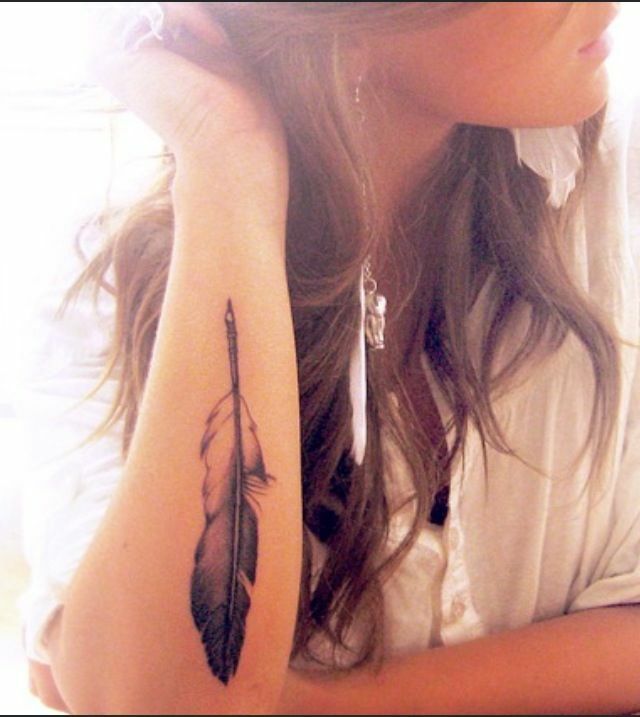 A feather being light symbolizes flight, freedom and a care-free attitude. It also has an aesthetic beauty implicit in it. It’s convenient to wear this symbol on anywhere on the body like forearm, hand, and nape or behind the ears. 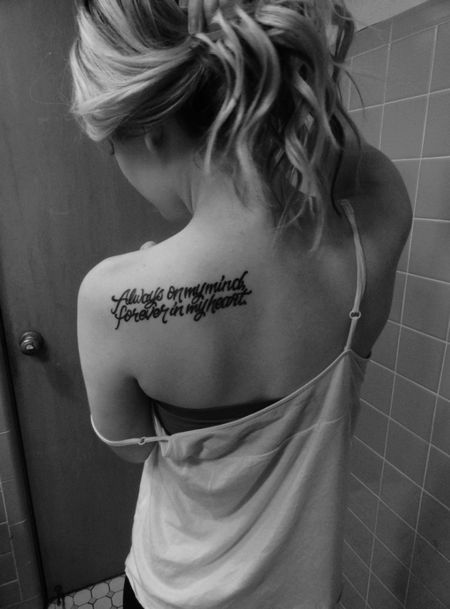 A tattoo speaks a lot about your personality and your view about beauty. Just as Keats said “A thing of beauty is a joy forever”, so spread positivity and joy by wearing a colorful and vibrant tattoo. Do not always try to read a meaning into every symbol but whatever may be the story behind a symbol, it should always be an inspiring piece of art that one may like to see again and again.